Over the years, various researches across neurobiology of aging have suggested that brain shrinks with age. A recent study led by the University of Cambridge has added that obesity may also trigger the progression of brain ageing. The central nervous system consists of white matter and grey matter. Axons and oligodendrocytes form the white matter while neurons and unmyelinated fibers collectively fall under grey matter. White matter is associated with learning and functioning. All information that is to be communicated between the regions across the brain is done via tissues called the white matter. On the other hand, grey matter is responsible for processing and cognition. In an attempt to study the impact of obesity on brain structure, the researchers surveyed data of over 470 individuals within the age gap of 20 and 87. The data was categorized into two groups based on weight: lean and overweight. A remarkable difference in the amount of white matter was surfaced between the obese people with that of lean individuals. People with more weight had an extensive reduction with respect to their leaner counterparts. Upon further calculation, the team discovered that the quantity of white matter of fifty-year-old overweight person is nearly same to that of a sixty-year-old lean person. Thus, suggesting that the difference of brain age is mere 10 years. 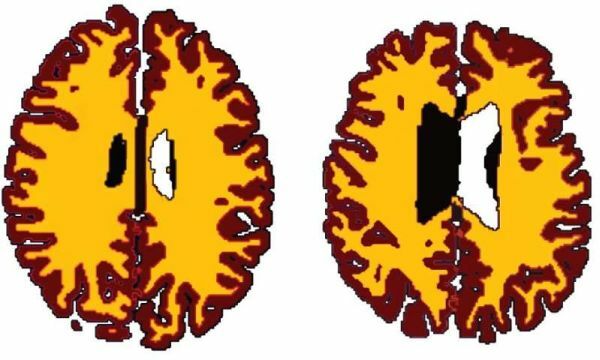 Researchers said if being overweight might cause shrinkage in white matter than the next stage of research would be to see if weight loss could give the reversible effect. They would like to study if there is a possibility of producing the white matter again by losing weight. 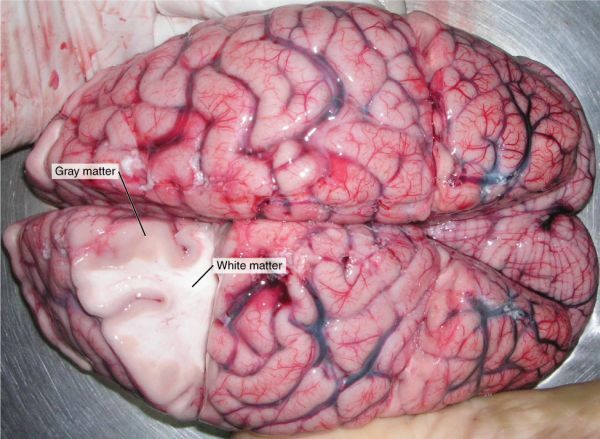 Although, the study surfaced difference of the volume of white matter between the two groups, no such difference was observed in individual’s cognitive abilities of either group.